On 24 February, HMD Global held an event in Barcelona to launch the Nokia 9 PureView flagship. The company is expected to do so. However, apart from the high-end service, Nokia also appears to be ready to launch a Nokia1 Plus entry-level smartphone. An alleged renderer of the next smartphone, revealing in-house hardware such as the palpable 1 GB RAM, a MediaTek SoC and a low resolution display, is leaked alongside its special features. But on the bright side, the 1 Plus will boot Android 9 Pie and the Android 9 Pie (Go Edition) will be running. The most recent Nokia 1 plus leak is provided with TigerMobiles and contains an alleged smartphone render and some of its key characteristics. The rendering shows that Nokia's upcoming smartphone has a single camera and sports thick bezels which is no surprise given the entry level status of the smartphone. 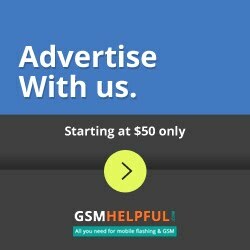 On the software side, the affordable product offer of HMD Global is supposed to run Android Pie off - the-box, but whether it's the Go edition that is usually for low-end smartphones, it is unknown. For domestic equipment, the Nokia 1 Plus is supposed to display 480x960-pixel resolution, 18:9 aspect ratio, and 213ppi screen density, but the display size was not shown. As a result of the leak, a quad-core MediaTek MT6739WW SoC with a 1,5 GHz PowerVR GE8100 GPU ticking will power Nokia's upcoming smartphone. The Nokia 1 Plus will contain 1 GB of RAM, but its internal capacity and its expandability are not known. The report claims. 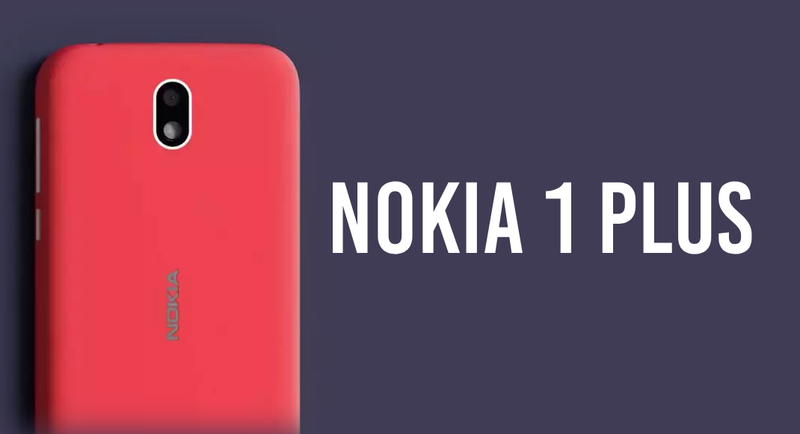 The leak does not contain information concerning the number of megapixels of rear and front sensors of the Nokia 1 Plus when it comes to cameras. The Nokia 1 Plus will support dual SIM (Nano), GPS, Wi-Fi, and bluetooth, in conjunction with a Micro-USB port, within the connectivity department. It is reported that sensor selection is identical to the Nokia 1. Details on the price of Nokia 1 Plus and the expected start time are however still to be disclosed.